[FIX] Windows Cannot Be Installed To This Disk. The Selected Disk Has An MBR Partition Table. See this fix if you get "Windows cannot be installed to this disk. The selected disk has an MBR partition table." warning while installing Windows 10. Generally, there are two schemes under which we install Windows on our systems. These are – BIOS Boot Mode and UEFI Boot Mode. Most of the systems having Windows 8 or later came pre-installed have Unified Extensible Firmware Interface (UEFI) boot mode. While the systems we’re using since older days of Windows XP have Basic Input Output System (BIOS) boot mode. Because of two boot modes, there are two type of partitions. For BIOS, we’ve Master Boot Record (MBR) partition table and on UEFI, we’ve GUID Partition Table (GPT) partition style. This case can be resolved by converting the disk to GPT style. Here, you’ve to convert the disk to MBR partition table. In this article, we’ll tell you the process to suppress the error mentioned above by manually wiping the drive and convert it to match MBR or GPT style. FIX : Windows Cannot Be Installed To This Disk. The Selected Disk Has An MBR Partition Table. On EFI Systems, Windows Can Only Be Installed To GPT Disks. 3. Next, select your admin account and enter its password to continue. 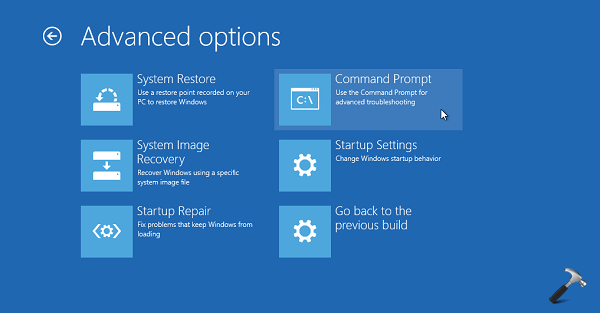 Finally, close the Command Prompt window and reboot with Windows installation media. So now you would not receive any warning and installation can be initiated – as expected. Related: Windows cannot be installed to this disk. This computer’s hardware may not support booting to this disk. you have saved my life……..
but converting an exsisting windows SSD from MBR to GPT will result in losing all the data on the SSD – Correct? ^^ Yup, the data will be lost after conversion. No biggie, my user folders were split between a different disk and the cloud anyway, should be back up and running in less time than it would take me to fix whatever things were wrong with Windows after so many previous manual fixes.